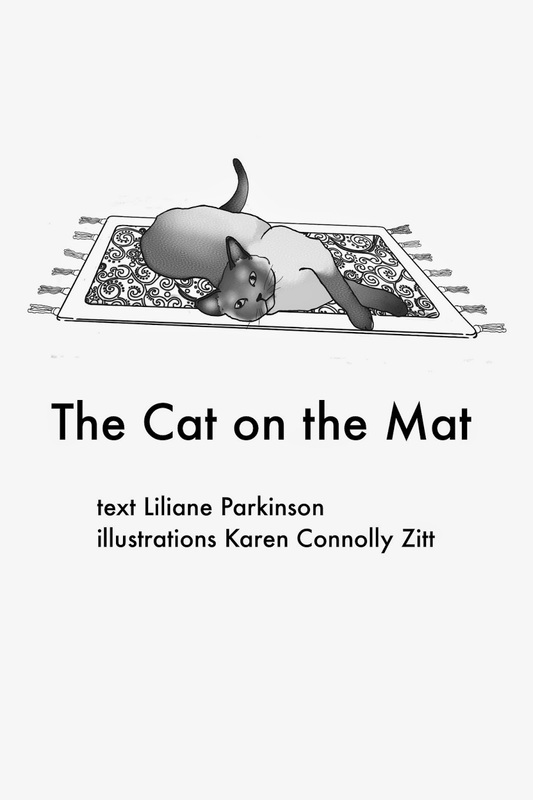 The ebook edition of The Cat on the Mat has today been launched on Smashwords. Check out the beautiful illustrations that Karen has created. Perfect for reading to your child, grandchild or favourite niece or nephew. To find it click here.